1. Atmosphere– we have great energy here. 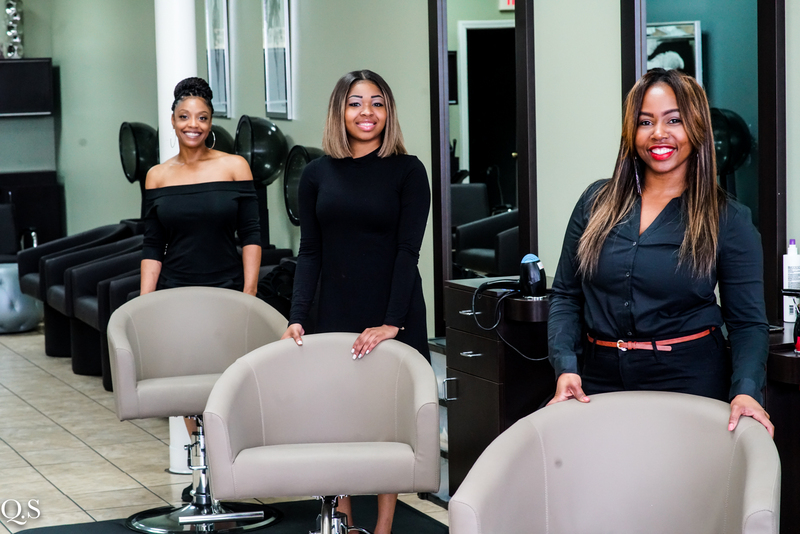 For us, it’s all about taking care of your hair care needs. 2. Incredible Work– we’re passionate about what we do. We have highly trained staff with ongoing education every month. 3. We enjoy what we do and you can feel that. You’re sure to have a great experience with us. 4. We stay on the cutting edge so you’re sure to get the best styles with us. 5. Your hair, your way- Through consultations we get to the heart of what You really want. 6. The result? You leave the salon with the exact style you request. 7. We answer your calls. 8. You have ease of booking services online or by downloading the Virtuous Hair Salon App. 9. Timely services. In most cases, you’re in and out. 10. We give back to our community.